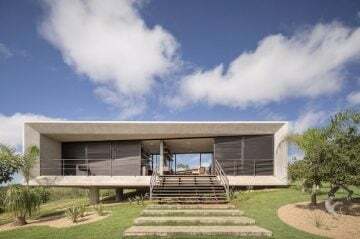 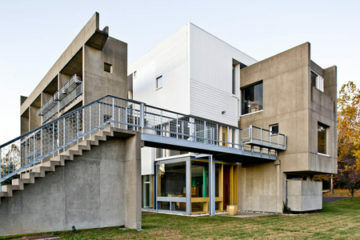 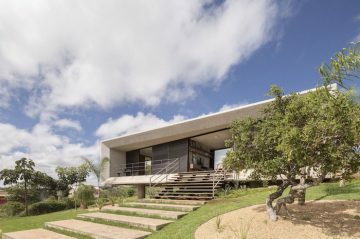 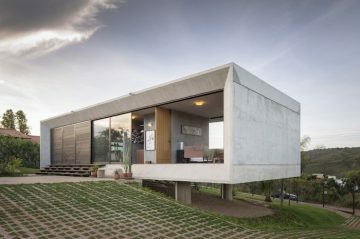 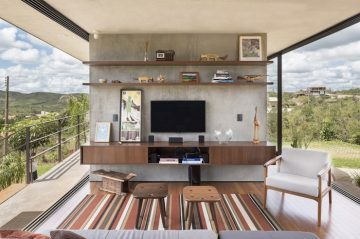 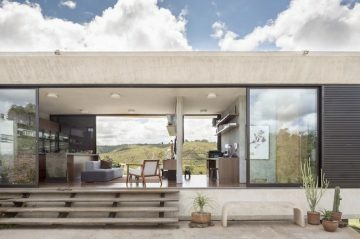 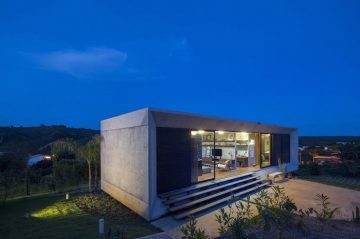 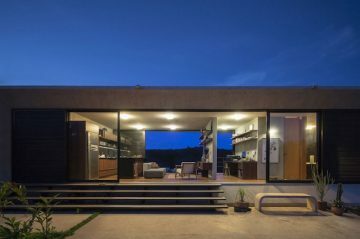 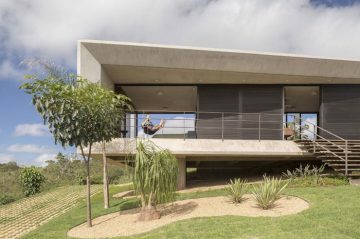 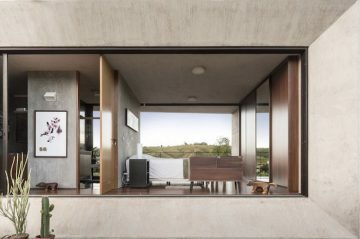 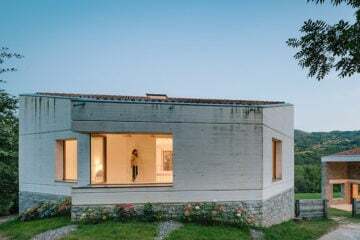 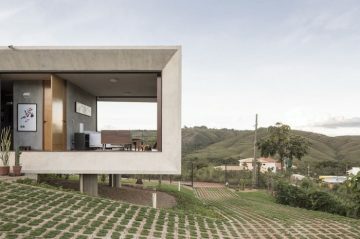 Studio 3.4 Arquitectura designed a minimal concrete house in the outskirts of Brasilia, Brazil. 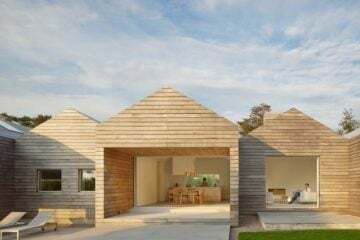 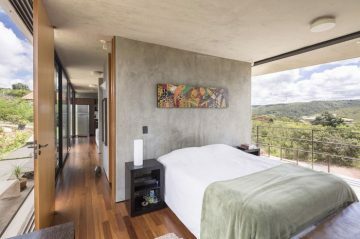 Its main feature is the rectangular shape, which provides stunning panoramic views of the surrounding landscape from every room. 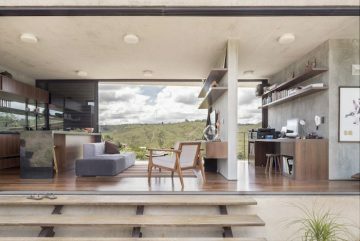 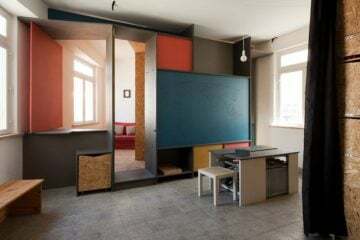 To ensure there’s still privacy, the floor-length windows can be covered with sliding doors. 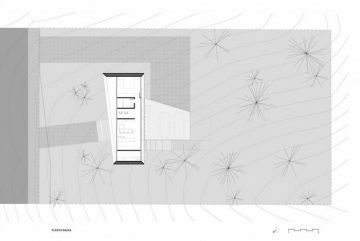 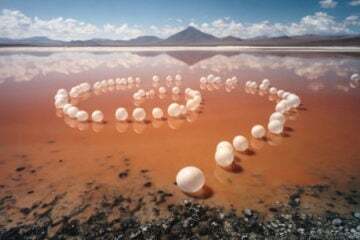 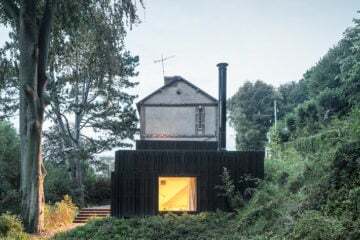 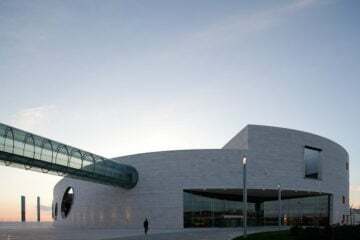 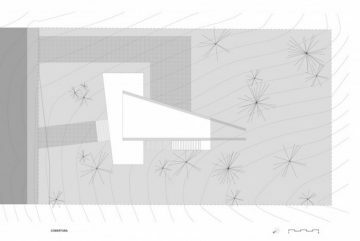 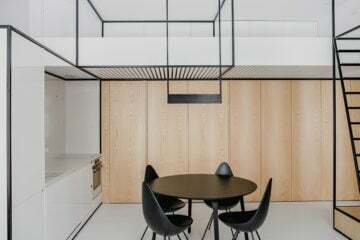 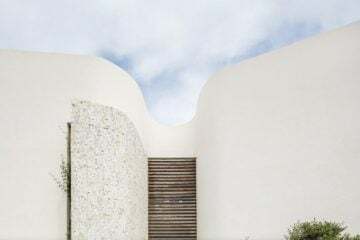 Due to the warm climate, the studio decided on a concrete building, so that the material can regulate the temperature naturally.